Our talented Massage Therapy staff consistently provides clients with excellent corrective treatments. We offer many styles of massage including Swedish, Deep Tissue, Prenatal, Injury/Sports Massage, Reflexology, Hot Stone, and Myofascial (MFR). In addition, our therapists regularly attend continuing education courses in advanced modalities. Easy Printing or Email to your recipient. 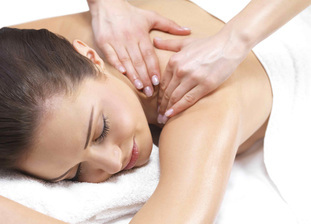 Choose a spa package, amount, or one of our Facial or Massage treatments. Pre-Natal Body Work - Specially trained therapists work their skills for the specific needs of pregnancy, to help relieve muscle strain, and discomfort. ﻿Some clients may require a physician's approval﻿ for pregnancy massage. 60 minutes: $70. Feel the difference! 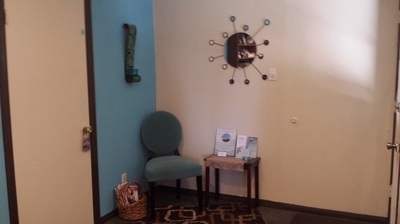 Our staff is a group of gifted and intuitive therapists that, not only are licensed and certified, but possess unique styles and strengths for a customized experience. 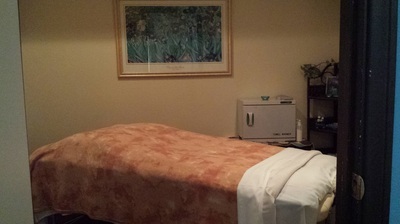 We will consult with you prior to your massage to insure that you are given the best type of massage therapy, based on specific needs and requests. Please advise us of any prior injuries or health issues so that we may provide you with a tailored therapeutic treatment. 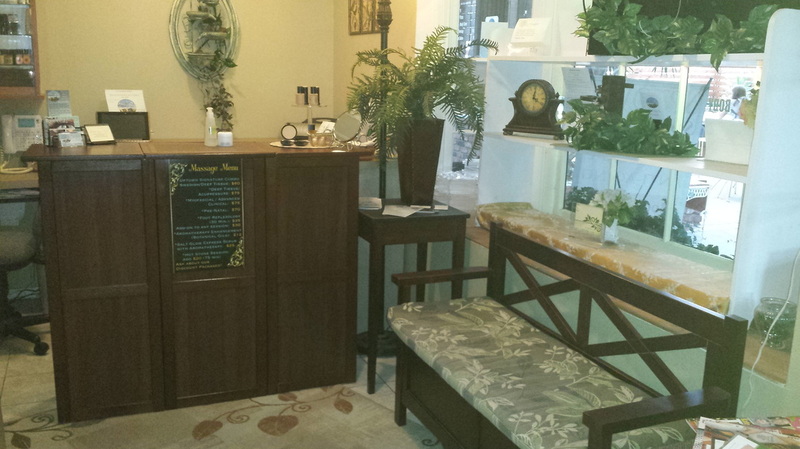 Our massage area and private treatment rooms are tastefully appointed with a relaxing aura and calming music. 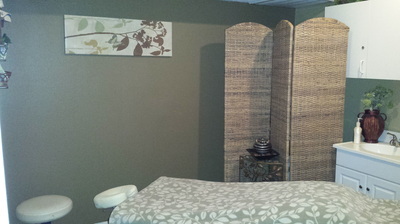 We offer specialized Swedish Massage, Deep Tissue Massage, Acupressure Massage, Pregnancy and Rehabilitative Massage. 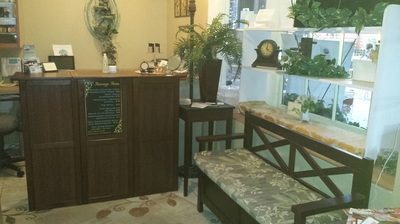 Our Foot Reflexology, and Hot Stone Massage* may also be added to your service. For the best Massage in Glendale/Burbank/La Crescenta/Montrose, trust our skilled, well-trained and experienced massage therapists. 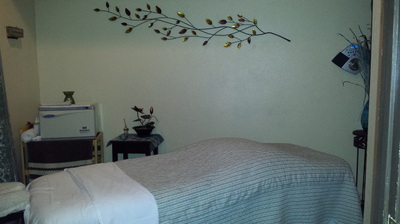 Enhance your Massage to include HOT STONES, for a truly luxurious experience. Heat radiates from the warmed stones while they are applied during the massage, causing therapeutic relief and deep state of relaxation. Book one today! You'll love it. 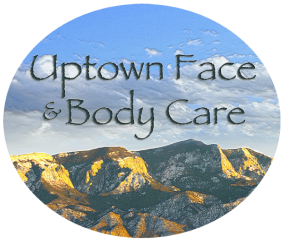 We use Natural and Hypoallergenic Massage Lotions & Oils: (Nut-Free and Paraben-Free) If you have a sensitivity to any of these ingredients, please let your therapist know. 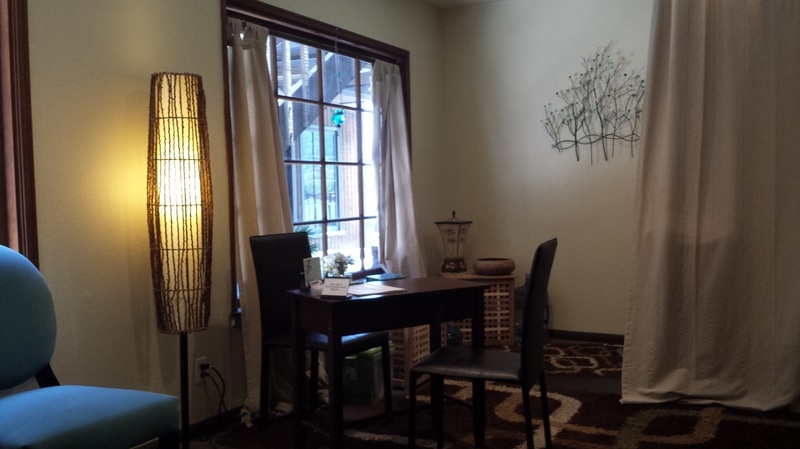 We will do our best to accommodate you. 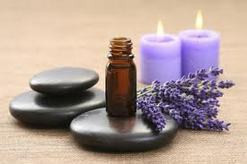 Lotion Formula includes: Olive Oil, Grapeseed Oil, Jojoba, Sesame Seed, Vitamin-E, and Arnica extract. Our therapists use this formula on most sessions. It leaves a non-greasy finish, and is very nourishing for the skin.